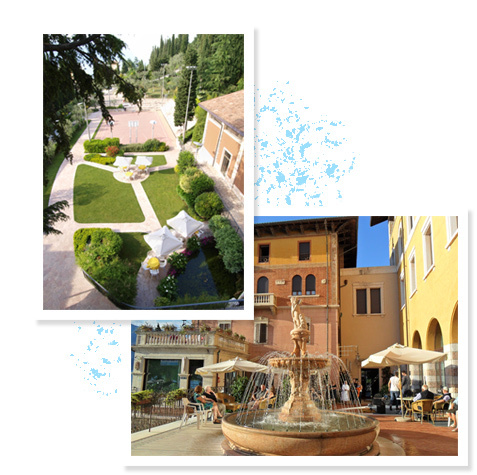 Close the center of Brenzone sul Garda, on the slopes of Mount Baldo and directly facing lake Garda, you will find our beautiful hotel. We are open all year round and have a total of 37 beautiful rooms, perfect for couples, families or groups of friends. We warmly invite you to spend your holiday on Lake Garda. A destination brimming with history and fun things to do, and a truly beautiful location offering plenty of activities and events along hundreds of km of magnificent coastline. For all of your events.